Parker enjoys hanging out with his teammates and having fun during his free time. 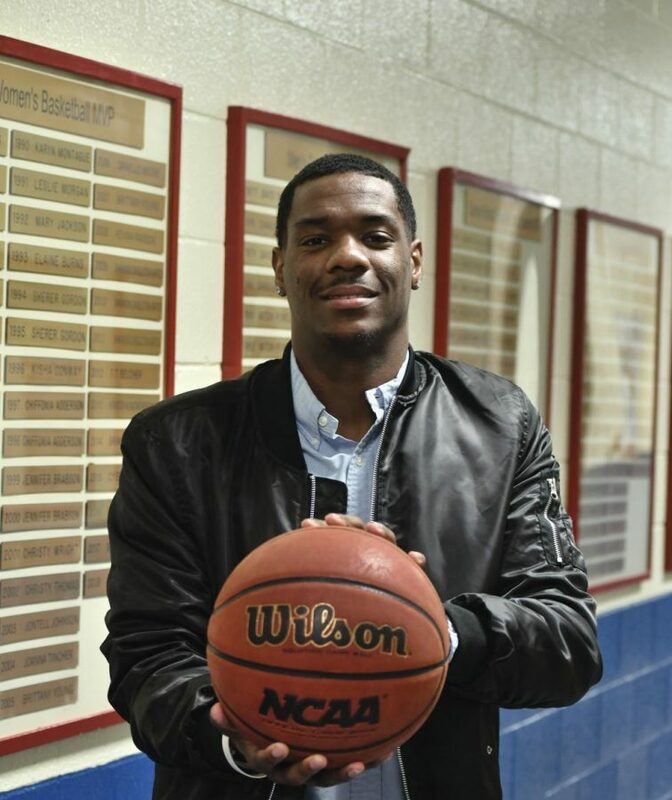 For senior FMU basketball player Brandon Parker, excelling on the basketball court and in the classroom has become a way of life. Parker, who was born in Wilmington, Delaware, but raised in Sumter, South Carolina, said he began playing basketball around the age of 5 after his father made a basketball court for him to play on. 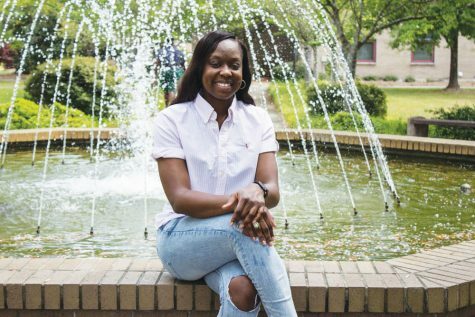 Parker, a marketing major, was a standout student-athlete at Sumter High School. During his senior year at Sumter High School, he helped lead his team to a 20-7 record on the way to the basketball’s team first state championship in 30 years, where he scored a team-high of 18 points in the state title game. While at Sumter High School, Parker was named the 2015 South Carolina 4A Player of the Week during his senior year. 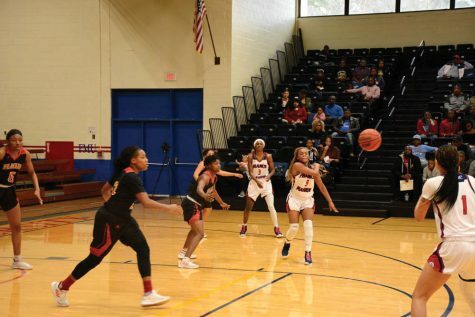 Parker was also a three-year varsity letterman while helping the Sumter High School basketball team to two 4A Lower State championship game appearances. 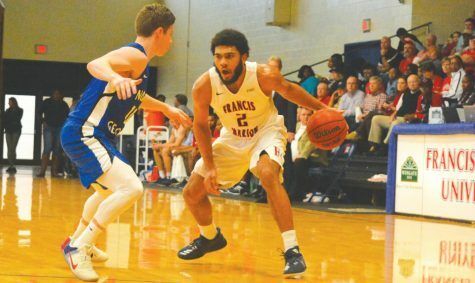 Parker, who plays guard for FMU’s men’s basketball team, said he played both the guard and forward positions during high school but prefers playing the guard position. Parker said he initially became interested in playing guard after watching a film of NBA legend Kobe Bryant. “I look at a lot of tapes of Kobe Bryant and his footwork, so I get a lot of stuff from him,” Parker said. 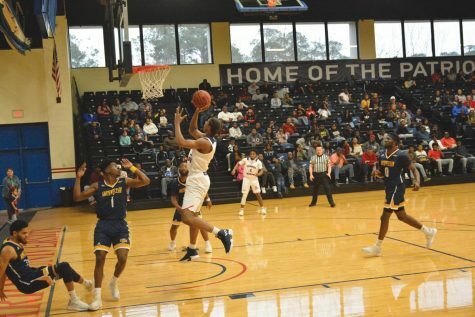 Parker said he knew FMU was the perfect fit for him after visiting the school’s campus and he knew it would be the place for him to play basketball as a first-year student. 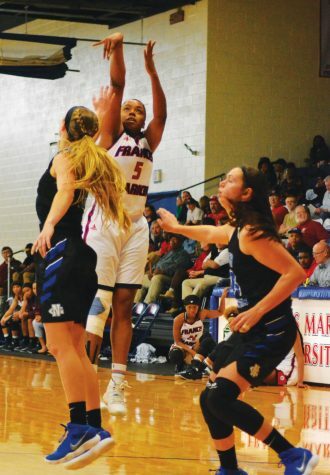 While at FMU, Parker has accomplished many things on the court. Parker was named to the 2018 Peach Belt Conference Tournament All Tournament Team. Parker was also named 2018 All Conference, third team and started all 30 games during the 2017-2018 basketball season. 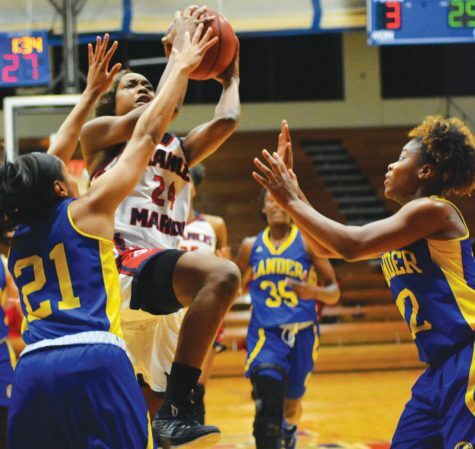 Parker has also been named Peach Belt Conference Player of the Week twice this basketball season in Nov. 2018 and Jan. 2019. 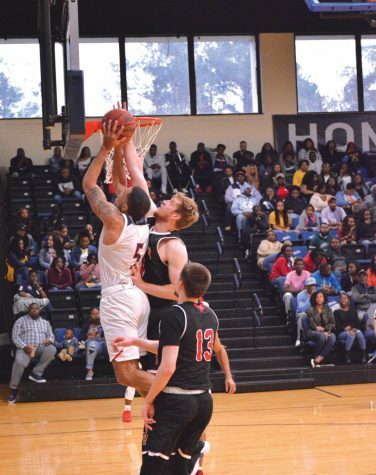 Parker said his favorite part about being a student and athlete at FMU is the appreciation he receives off the court for his hard work on the court. 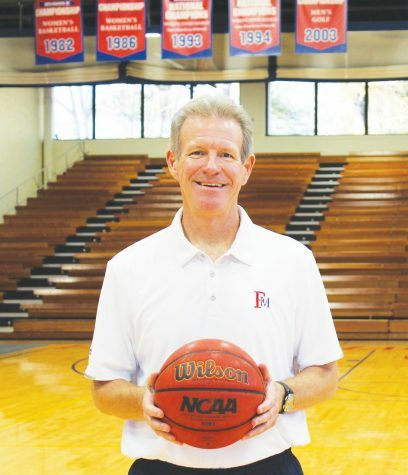 Parker said the biggest difference between playing basketball in high school versus in college is time management, and he would advise incoming student-athletes to develop a routine and learn how to manage their time between practices, games and school. Parker also said his biggest accomplishment as a member of the men’s basketball team was helping lead his team to the NCAA tournament during the 2017-2018 basketball season. Outside of basketball, Parker said his biggest accomplishments are going to college and making his mother proud. Parker does not have any concrete plans after he graduates from FMU in the spring, but says he plans to go with the flow.